ViewPad 7e 7" Android 2.3 tablet features a high performance 1 GHz processor to deliver a powerful multimedia experience in an affordable and portable package. The brilliant 800 x 600 multi-touch screen includes RiteTouch technology to accommodate handwriting with a stylus as well as touch input. 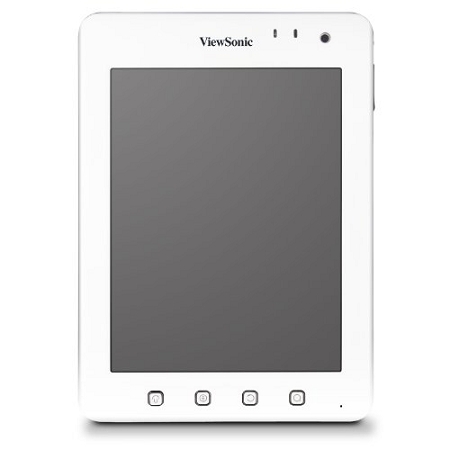 Features such as Adobe Flash 10.3 support, great preloaded apps, plenty of storage capacity, dual cameras, and flexible connectivity options make the ViewPad 7e the ideal tablet for web surfing, social networking, e-reading, gaming and much more. Do it all with one compact device that fits your hand and your budget.